Travelling solo is a completely new adventure and a unique opportunity to find out all about you in new surroundings. Well, that can be scary, but the good news is there’s plenty of places out there that can make you feel safe and comfortable. Here we’ve made a list of countries that are safe for solo woman. However, I recommend you to make list of your choice as well before you decide on your next destination. As travelling with intent is essential, your dream destination definitely takes over our list. Before you finalize on any place, research work should be your first priority. If the place fascinates you, the holiday spot inspires you on your journey, the hotel, the food, if you can afford that place and everything possible. Let’s move on to my list. Travelling in South America could sound scary either due to the earthquakes or the drug lords! Learning the language is your Tip no.1 when you choose South America. It may be unrealistic to learn both Portuguese & Spanish but the basic phrases will come in handy and will be well appreciated by the locals also giving you an opportunity to interact with them and offer a unique experience. South America is a place to experience the incredible natural & historical wonders. 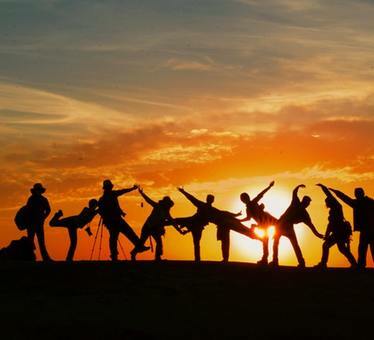 Live like a native in the Amazon Rainforest, cruise down the Amazon on a river boat, amaze yourself with the view of Rio De Janerio from the top of Sugarloaf Mountain, drown in a waterfall at the Iguazu falls, let your imagination wild on the Bolivian salt flats, trek to Marshall Glacier in Ushuaia, star gaze in the Atacama, try Samba in Brazil, experience paragliding in La Paz, summit Torres Del Paine at sunrise are few activities we suggest for an overall affair with South America. 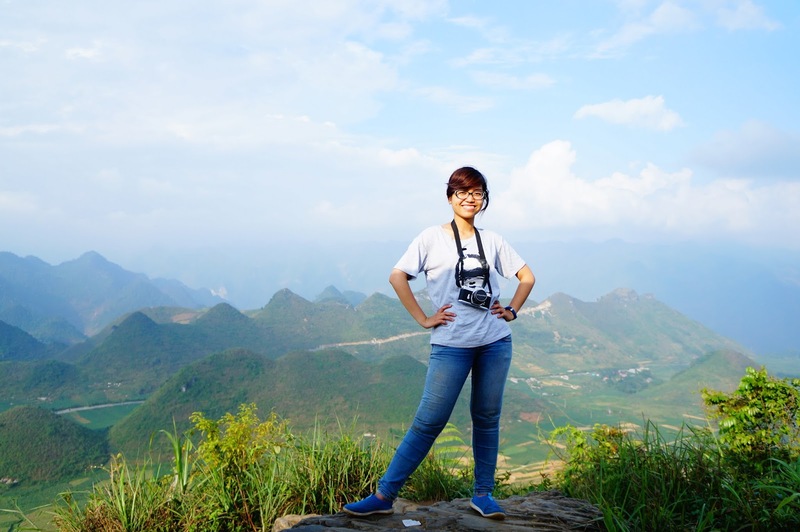 Vietnam is fortunately a safe country to travel for solo women, with a lower level of crime rates. Although the city is popular for taxi scams right from the airport, a public mode of transport would be the best option. Hoi An is a popular, crowded destination with charming lanterns over the bridge in the night. Sipping a Vietnamese style sweet coffee, tasting at the street stalls, drink coconut smoothies at the ocean, walking across the picturesque scenery of the ancient buildings at Hoi An, a peaceful walk at Tra Que vegetable village, snorkeling in Cham Island, trekking in Ho Chi Minh trail, kayaking in Saigon River, speedboat ride at Saigon river, tubing in the Vietnam river, ATV ride tour in Ho Chi Minh, cooking class in Thuan Tinh Island, explore Yaly Couture one of the best day tours to spend some quality time at Vietnam. 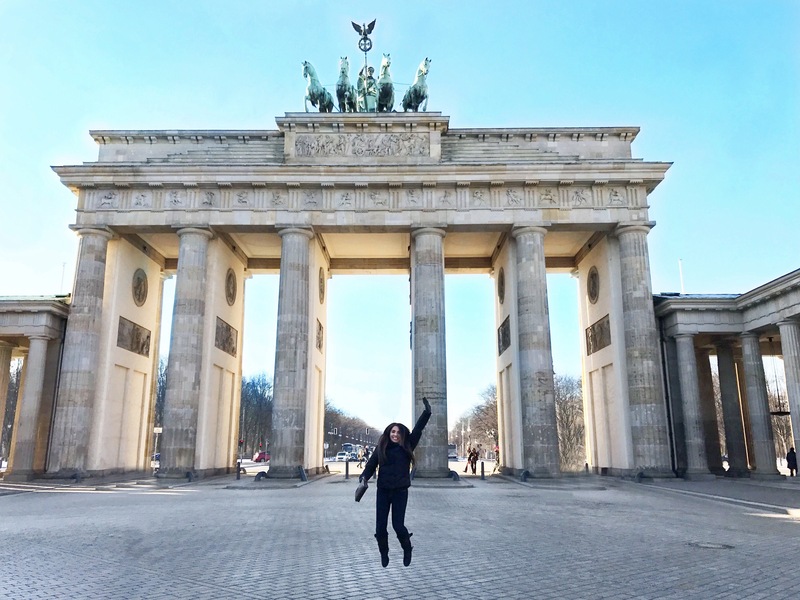 Berlin may look a little rough and tumble, but it's one of the most exciting destinations for solo travelers. Being the city of experimentation, the city embraces individuality and you’re bound to feel at home. Compared to the European cities, Berlin is affordable. One can enjoy sleeping, eating, watching a play at a fraction of a price. Though English is widely spoken, it is advisable to learn German phrases as a matter of respect. Parks are a major hangout in Berlin and a great way to meet the locals. . An early morning walk at the Grunewalk forest, quality time at the DDR museum, tasting the classic German currywust for lunch, a trek to the iconic vantage point, evening walk by the Berlin Graffiti wall makes up for a complete day. Other points of interest are learning about the Berlin’s Jewish history, perceiving some great art works at the Bauhaus Museum, renting a bike and shopping at the largest departmental store in Europe. The best way to relax in Berlin is to experience the awestruck German architecture at the Olympics stadium and chill in the evenings with the DJs playing street side at the banks of spree. For all the party freaks, it’s a great city to dance until sunrise! Bali is one of the safest places for women to travel; especially as there is no drama with the taxi drivers and the restaurants are always lively with people from different places. Ubud is a small village which is very peaceful, laid back and gentle. You will also notice that the local Balinese people in particular are friendly and lovely to spend time with. 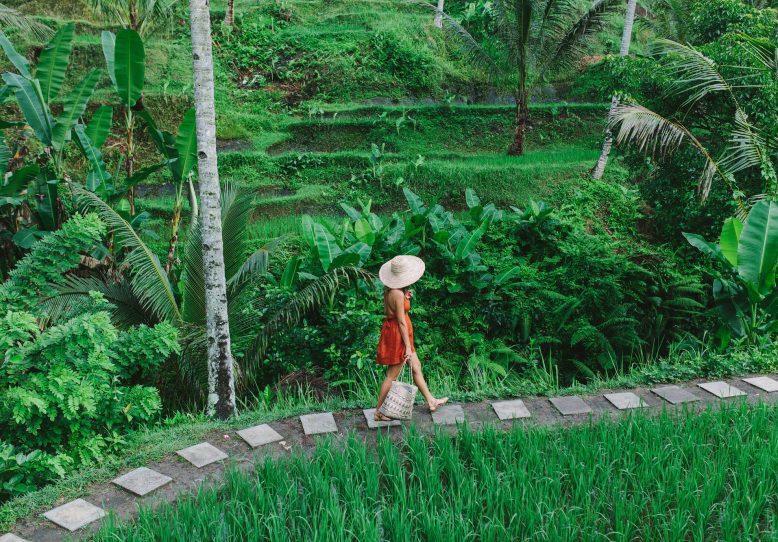 Visit the islands most iconic temple Tanah Lot, watch sunset on a cliff edge at Uluwatu temple, a serene time at the main temple Besaikh on Mount Agung at 1000m, eating in restaurants with a view of the Tegallalang rice terraces, some fun time with the grey long tailed Monkeys at the Ubud Monkey forest, go surfing in Kuta, or simply lay back on the beach watching the beautiful sunsets. Bali is an island where the nature is not compromised. Experiencing its vast, rich heritage and culture during the days and partying by the nights is what makes this place a much beautiful and serene one. Of course, we cannot miss Singapore on our list. 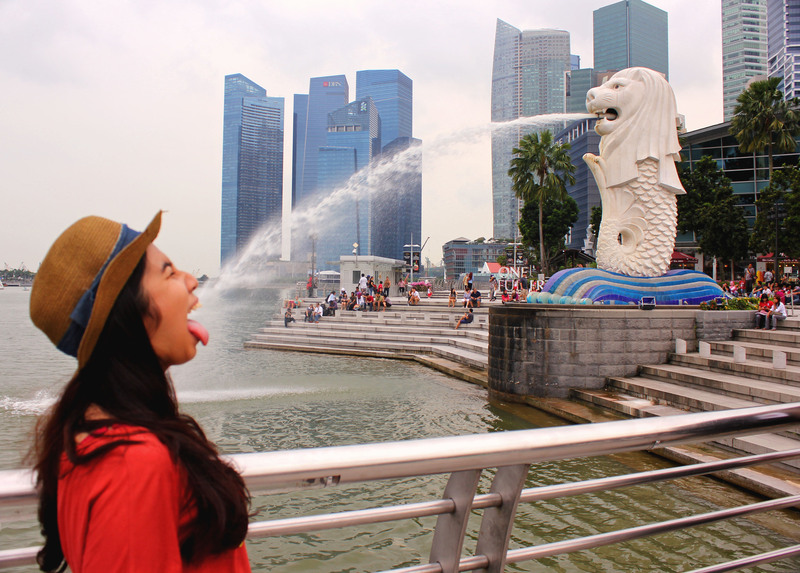 Singapore being the cleanest and safest city it is, is perfect for a solo trip. An ideal location with a million things to do without any compromise on the language or the budget. People are friendly with no problems in case you get lost. Singapore is an independent city – state with a good mix of old and modern. From temples to skyscrapers, it has many tourist attractions. Visit the iconic Art science museum at the Marina Bay, relish some diverse mix up of art at the National Gallery Singapore, learn the island’s history with exhibitions on food, photography, film and fashion from the National Museum, see the bizarre and nightmarish life sized dioramas at Haw Par Villa, a serene time at the botanical garden with over 10,000 species, the live turtle and tortoise museum at the Chinese and Japanese Garden, the most recognizable 18 vertical gardens known for its exceptional landscape at the Gardens by the bay, the open captivity animals at the Singapore Zoo, Chinatown, Little India, river safari, the delicious Turkish & Mediterranean food at Kampong Glam, visit the Singapore’s national icon the mythical Merlion and so much more to do on this beautiful Island. As a solo traveler, any country you travel to remember to use your common sense. 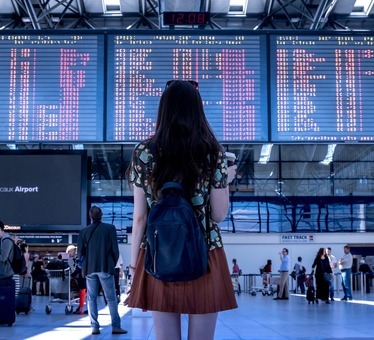 Research your destination well before you go, don’t put yourself in an overly isolated situation, make local connections, walk with confidence, don’t flash expensive jewelry or wear clothes that expose your skin too much, don’t leave a drink unattended or drink too much and lose control. Above all it’s a vacation, don’t forget to have fun! 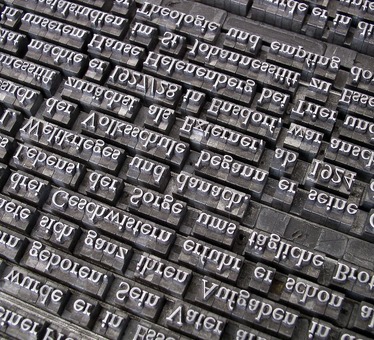 Languages you should know to make your travel easy.